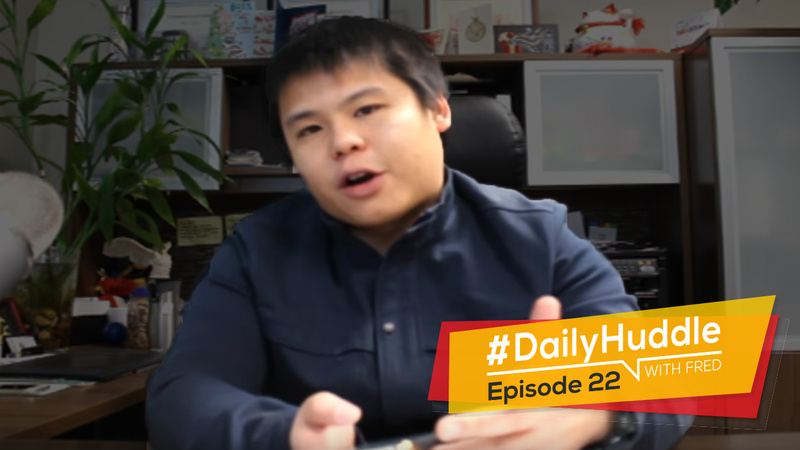 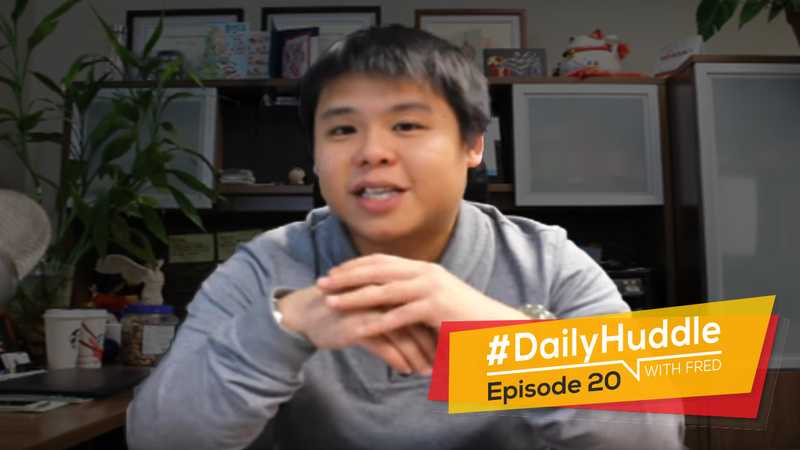 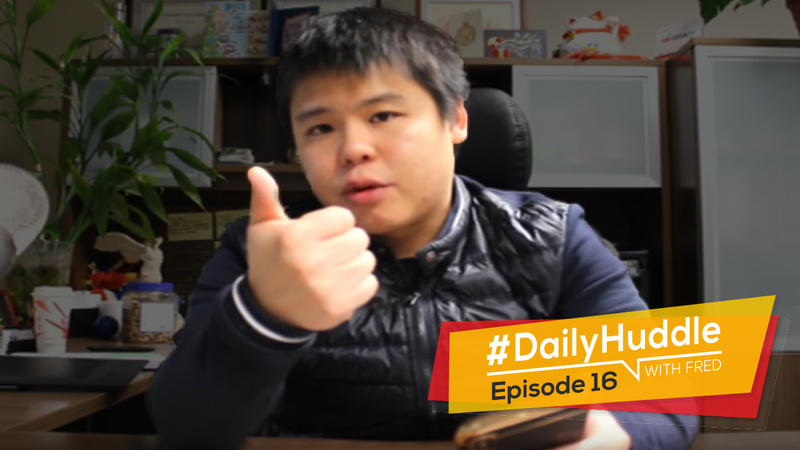 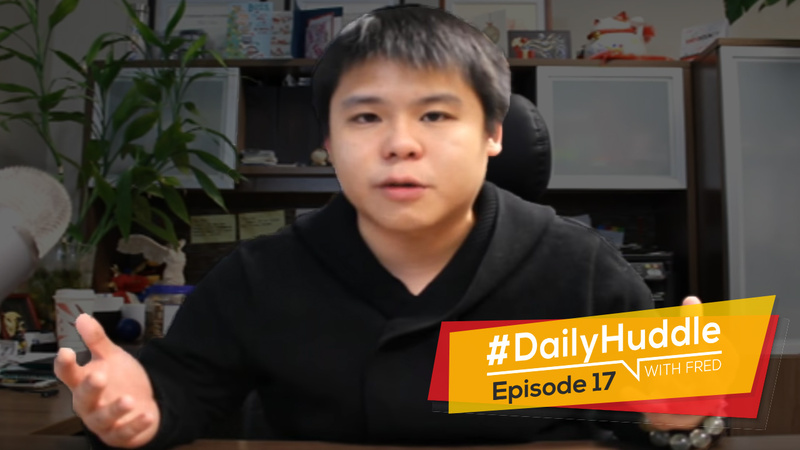 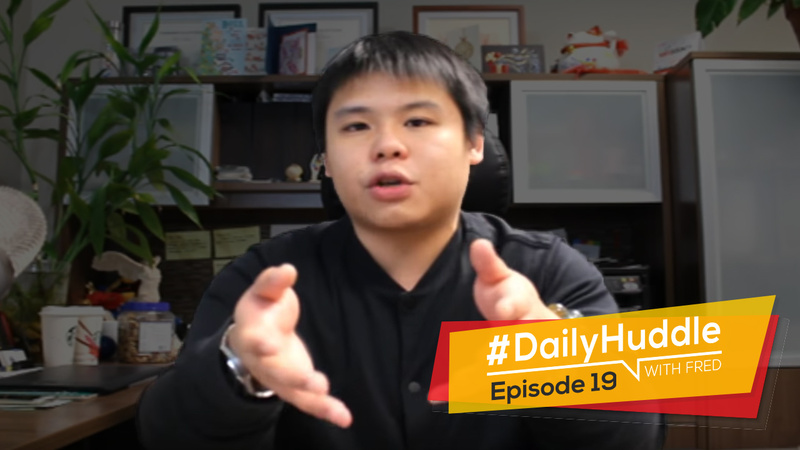 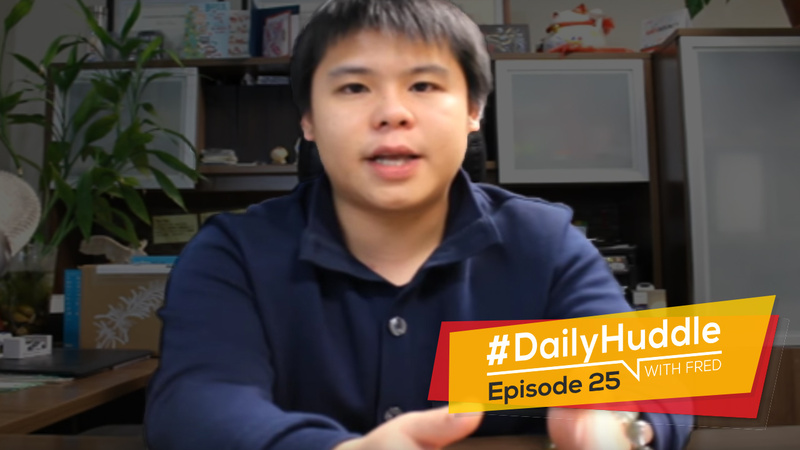 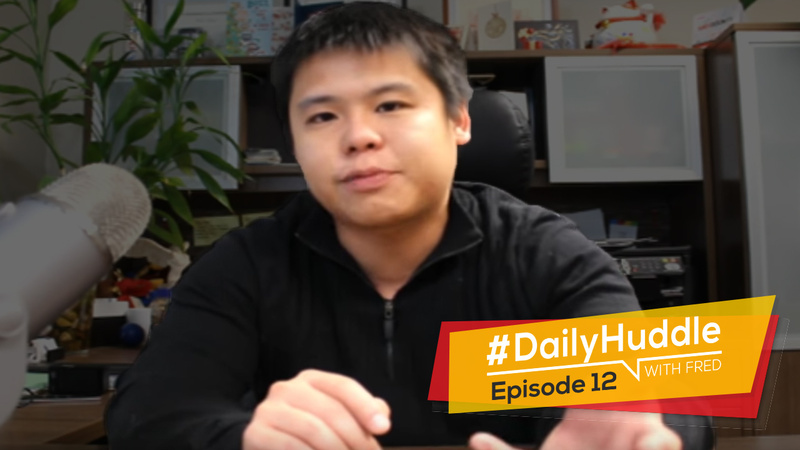 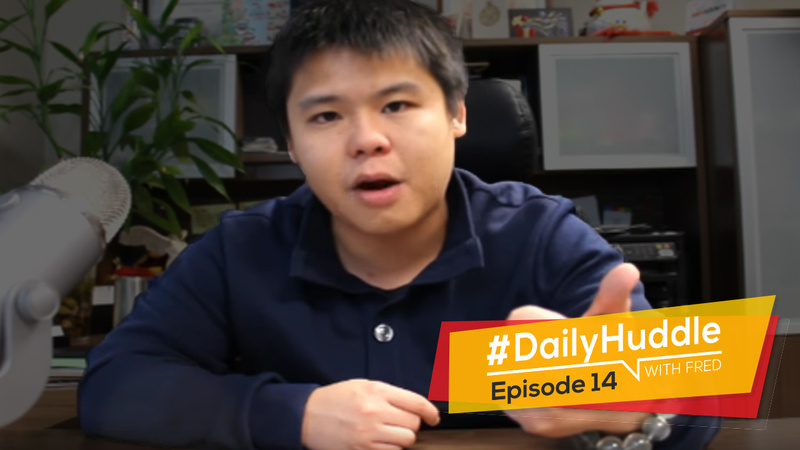 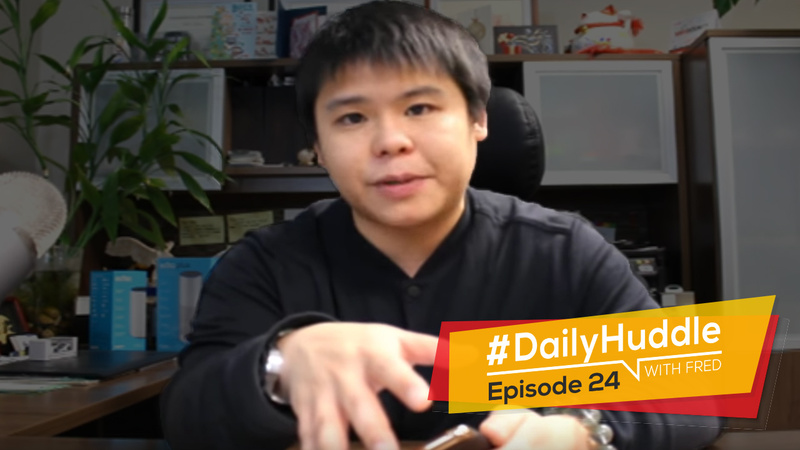 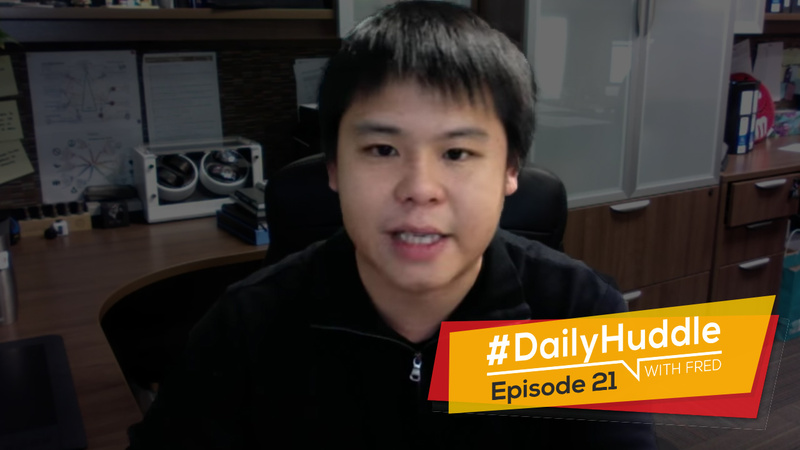 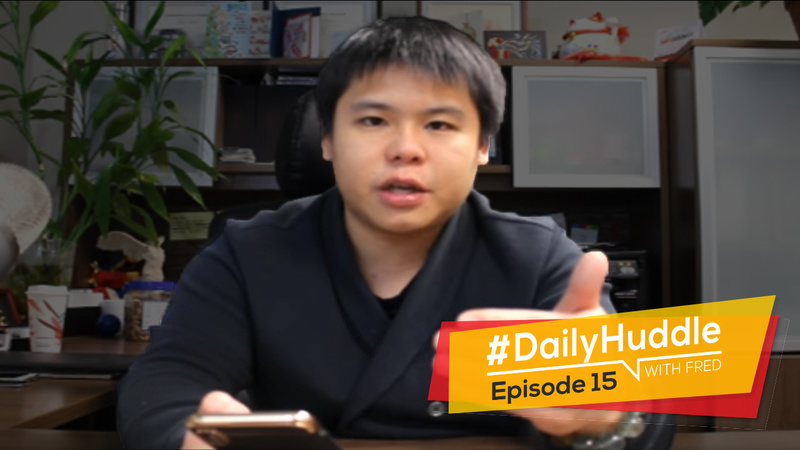 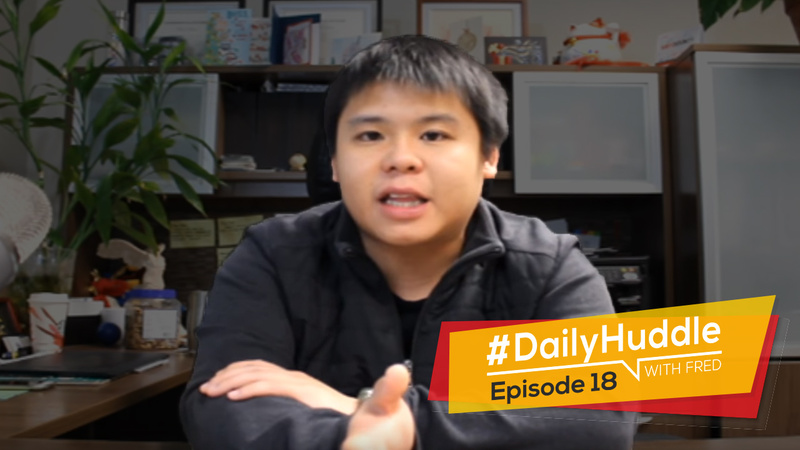 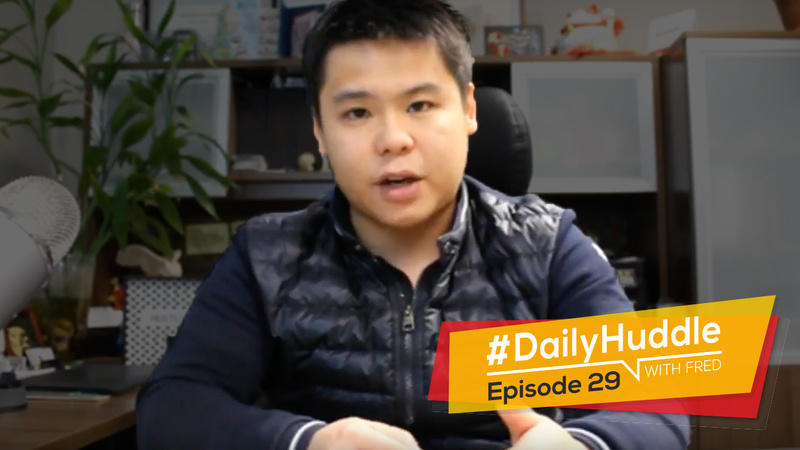 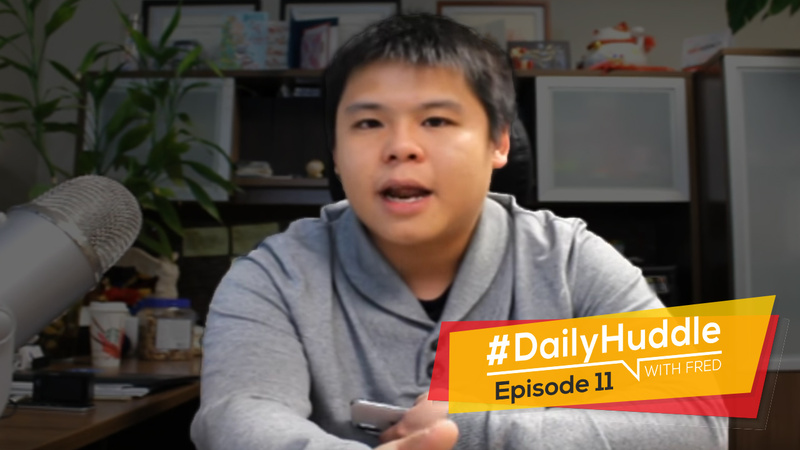 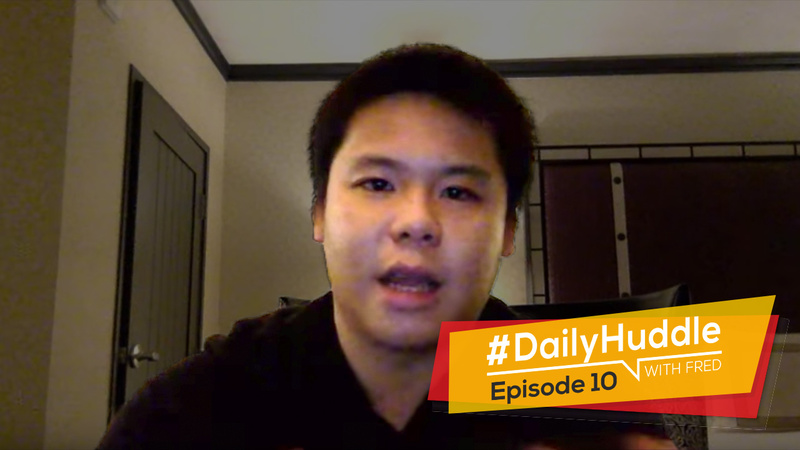 Don't Miss An Episode Of The Daily Huddle With Fred! 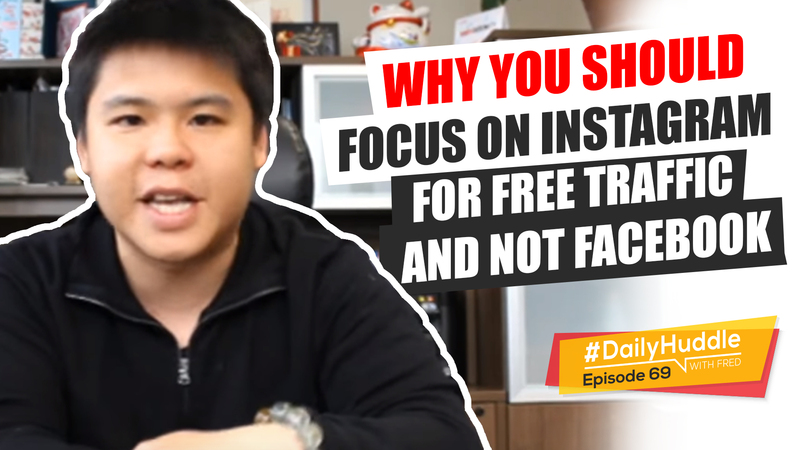 Submit Your Questions & Let Fred Answer Them LIVE! 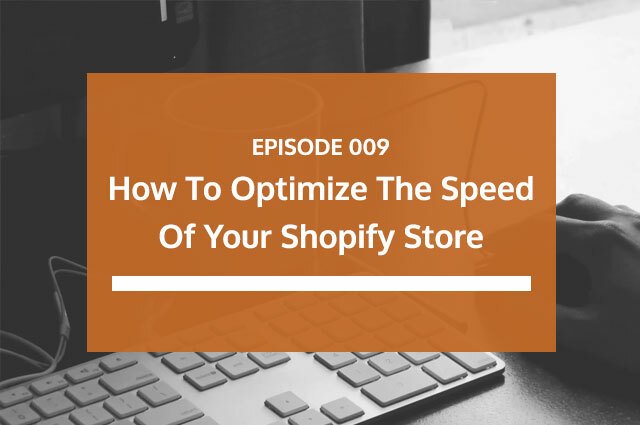 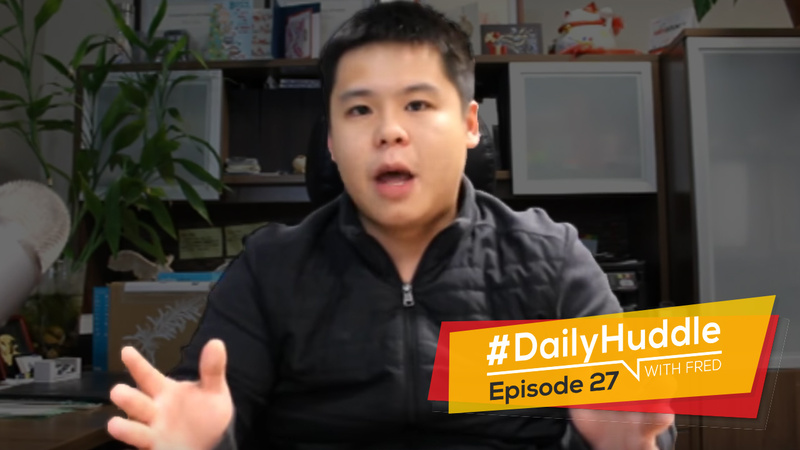 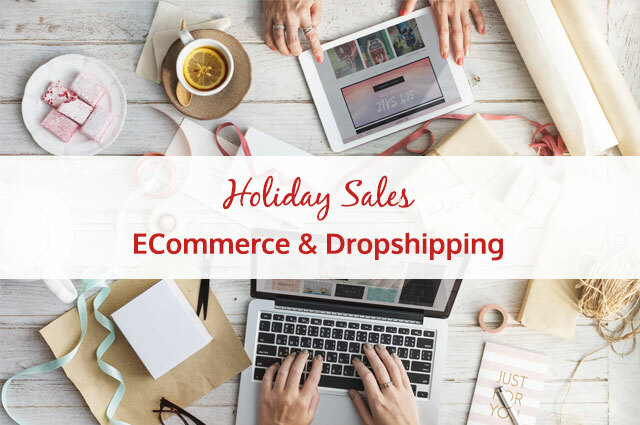 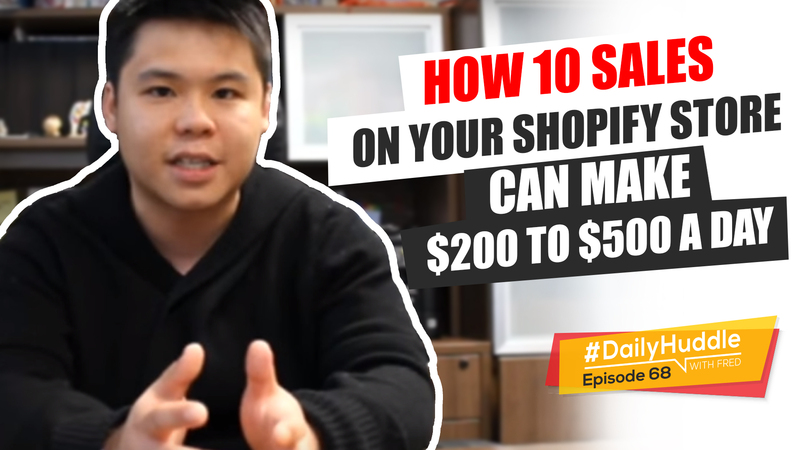 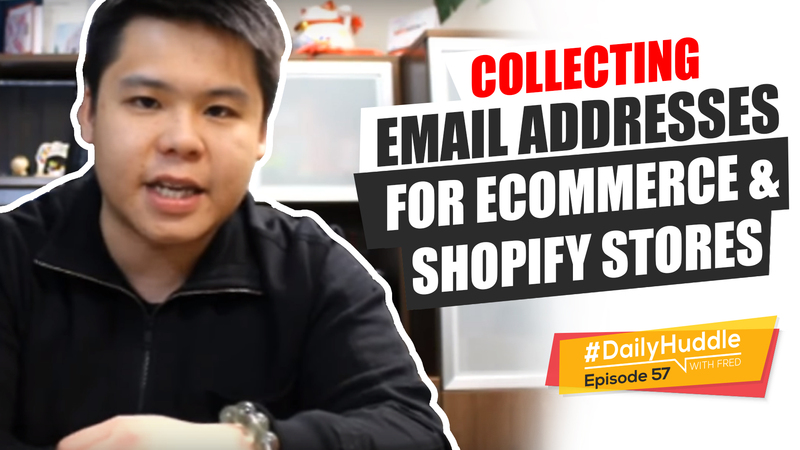 Ep 07 | Free Plus Shipping or Retail Price For eCommerce? 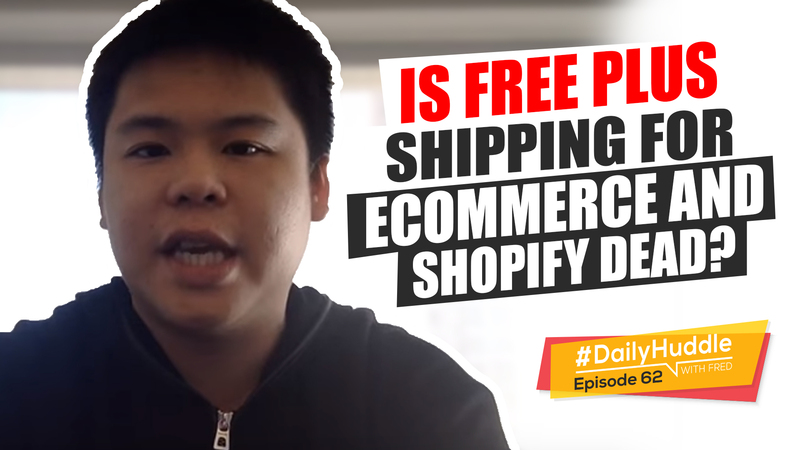 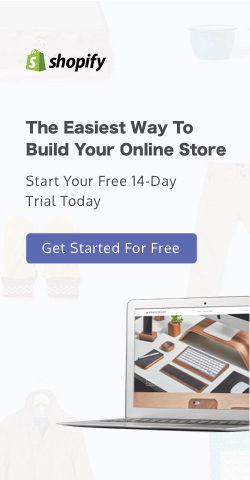 Ep 18 | Sell Trademark Products In Shopify Store? 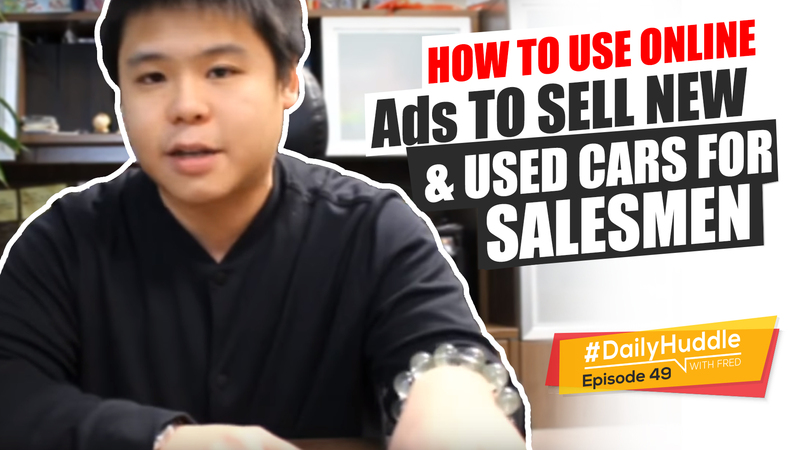 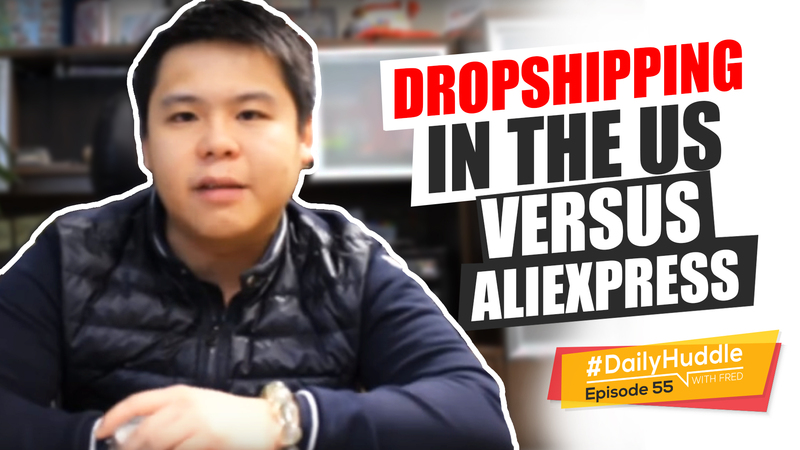 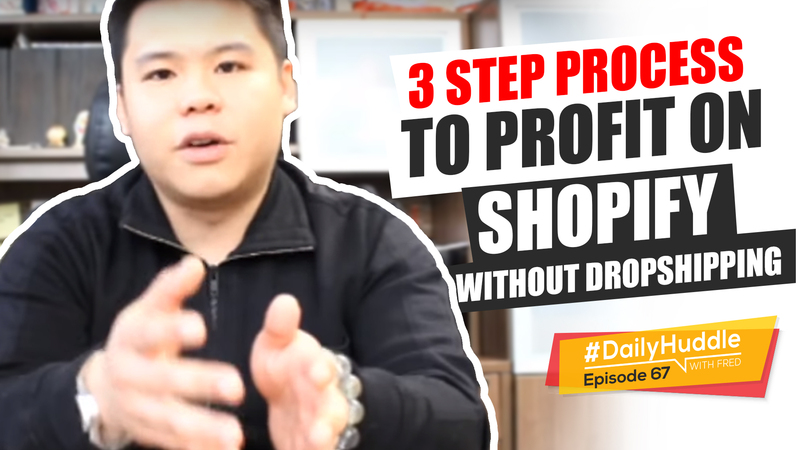 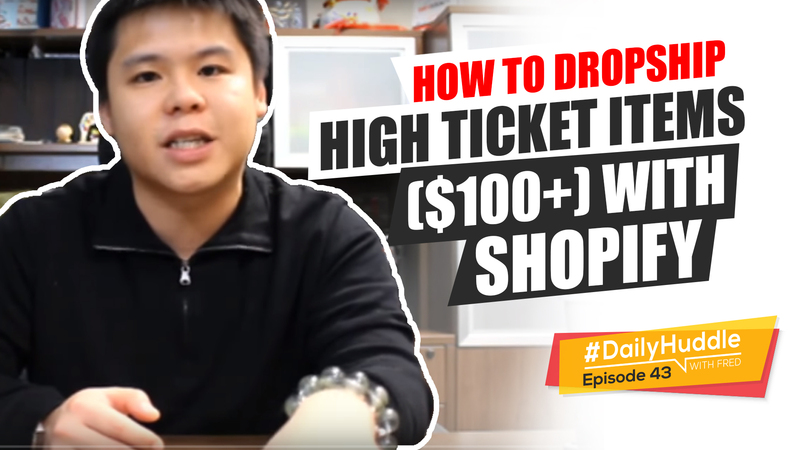 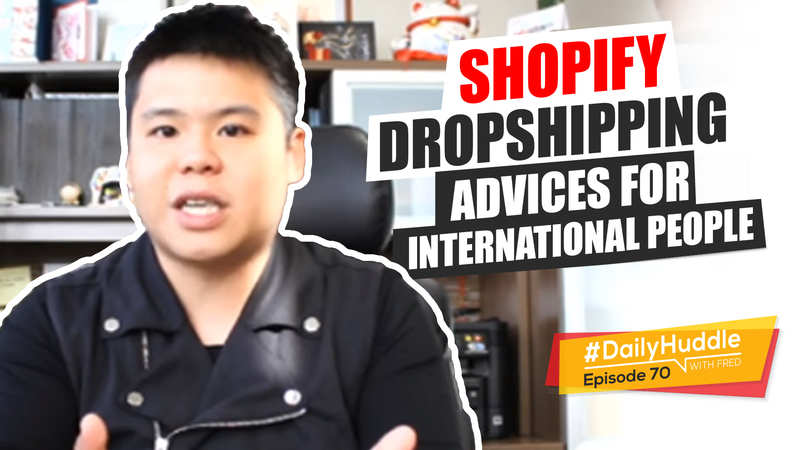 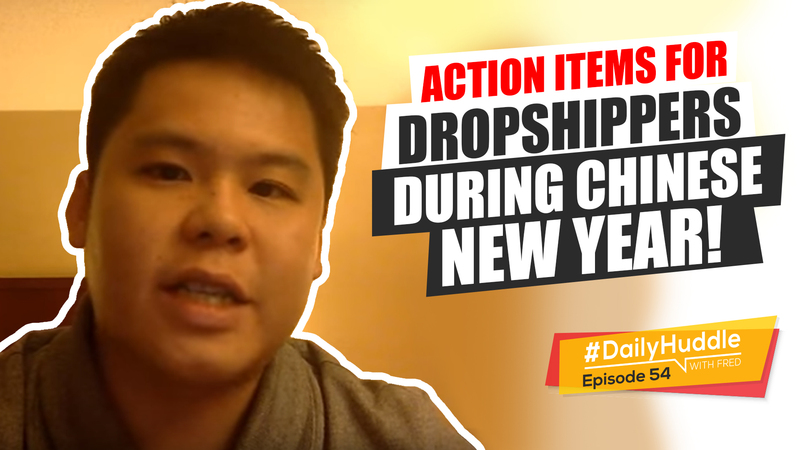 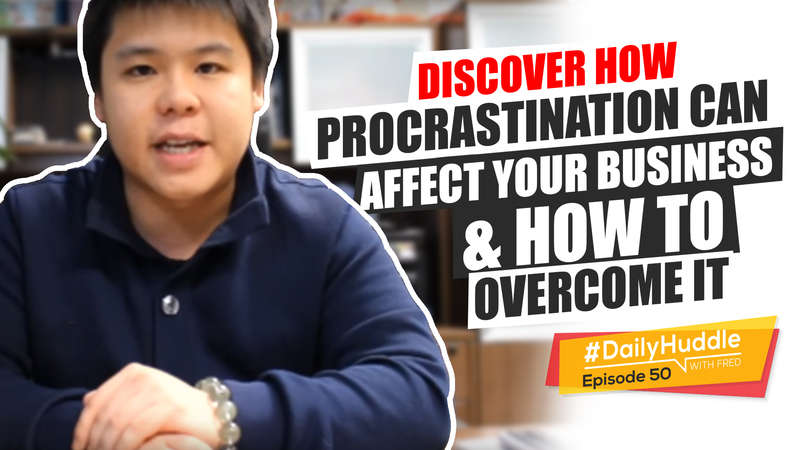 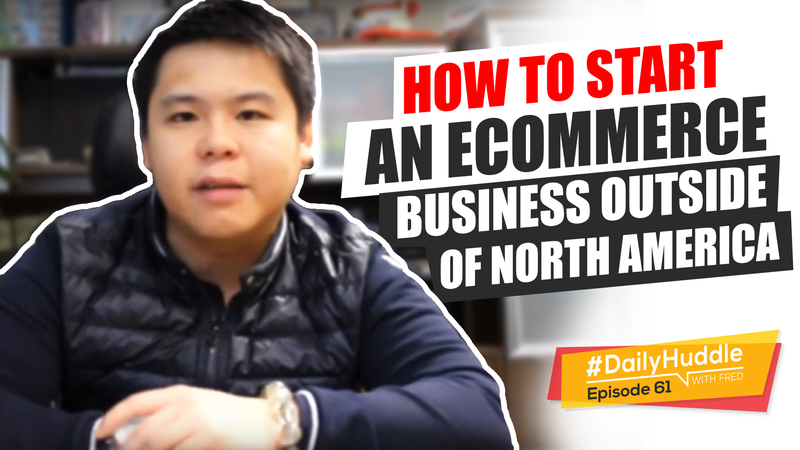 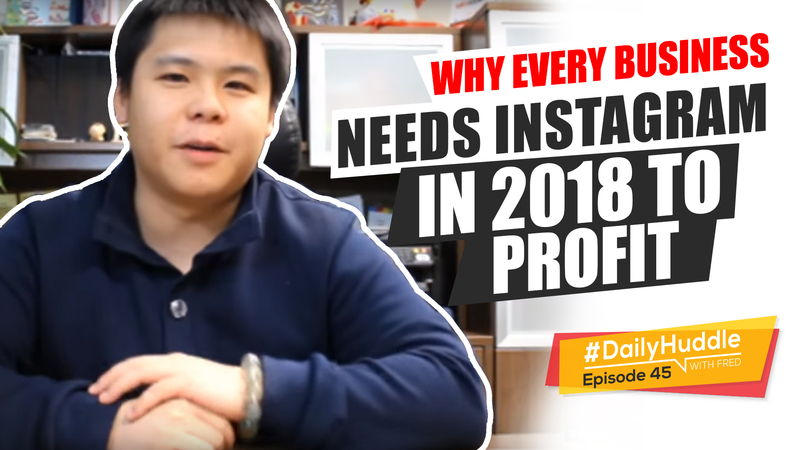 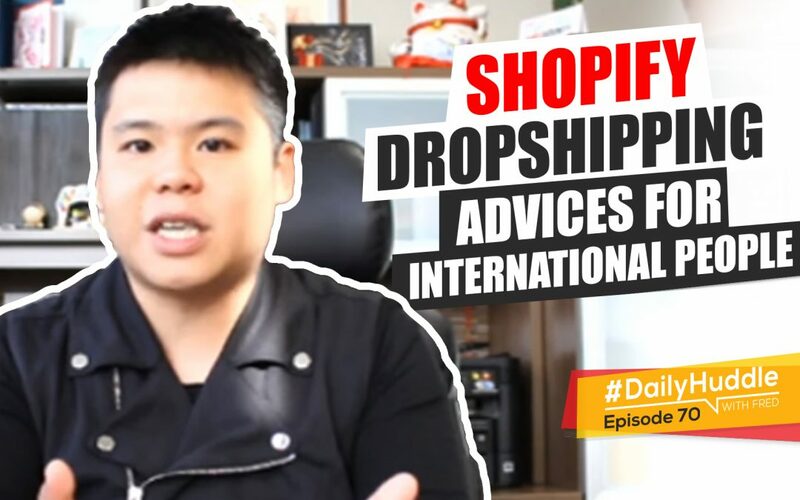 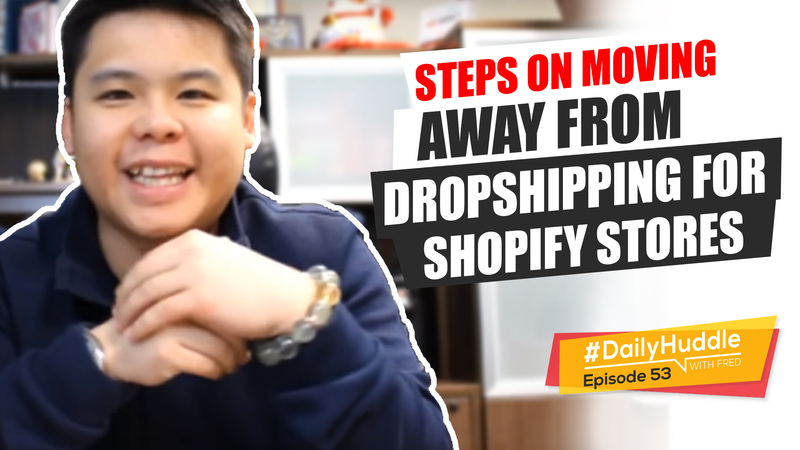 Ep 23 | Is It TOO LATE To Start A Dropshipping Store? 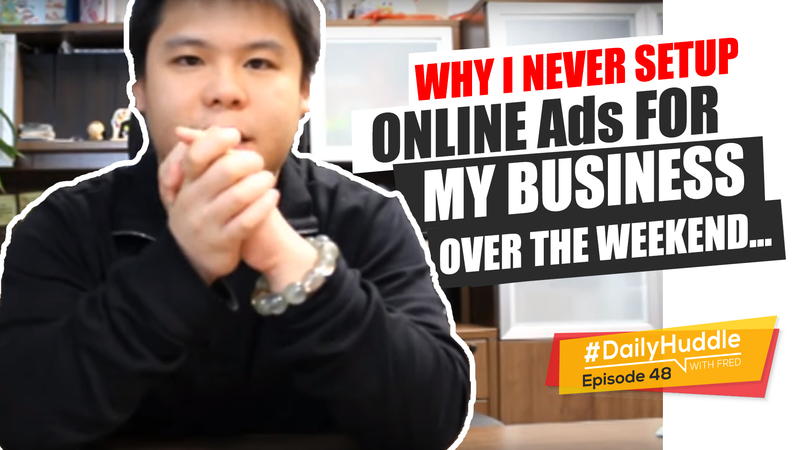 Ep 27 | My Lookalike Ads Are Not Working, Why? 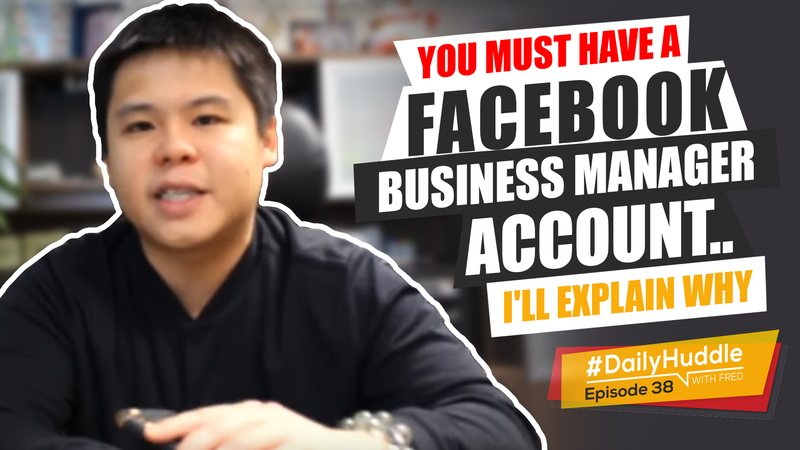 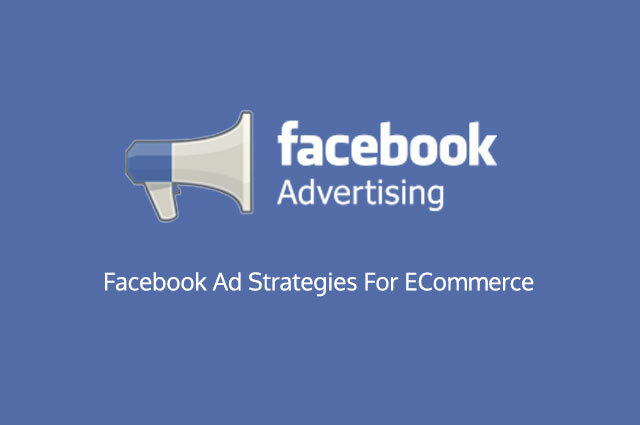 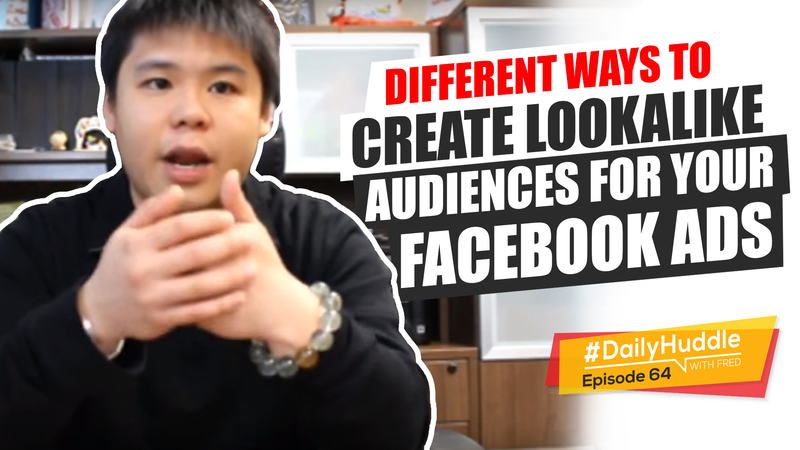 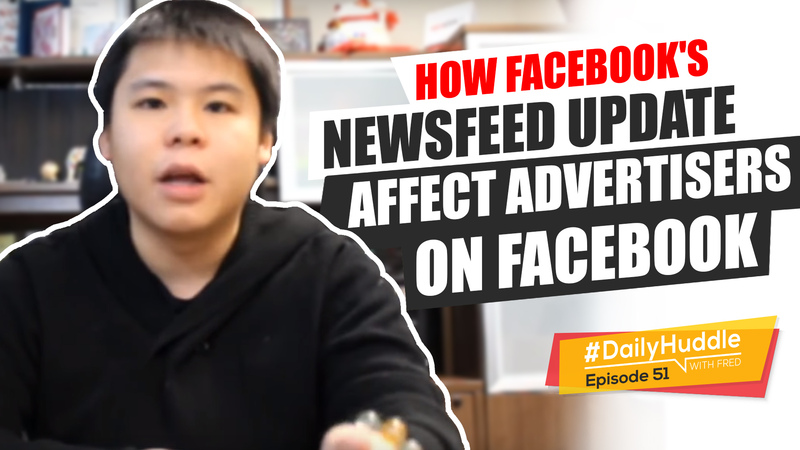 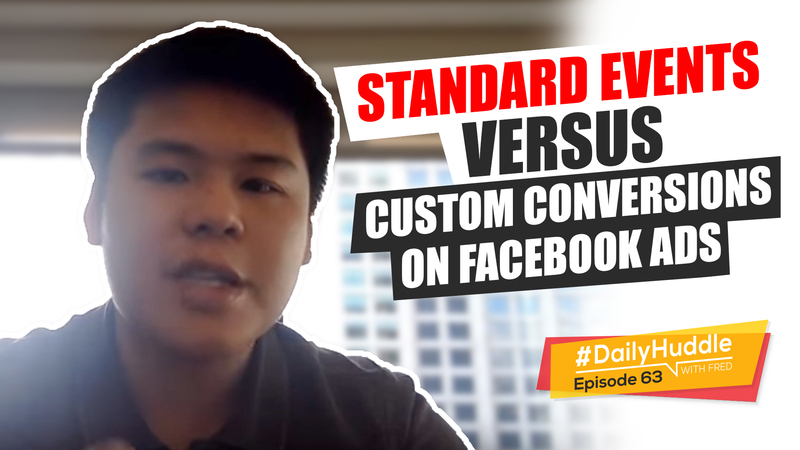 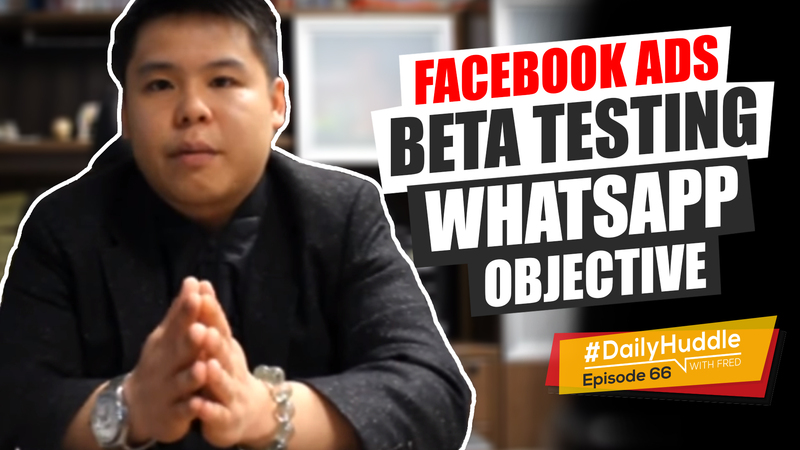 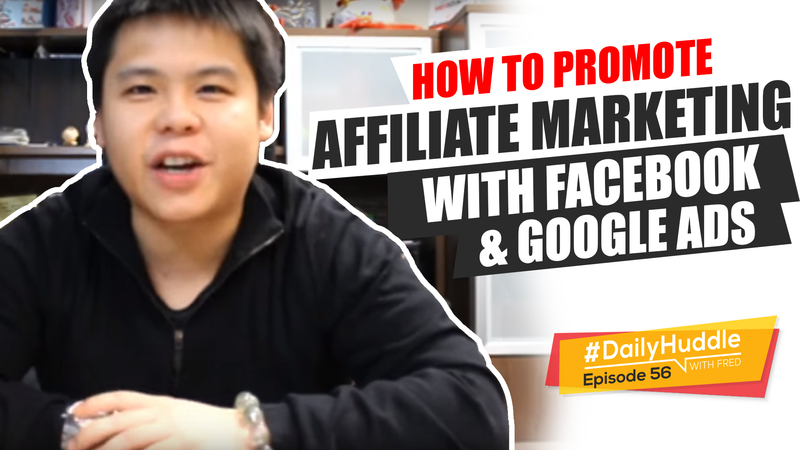 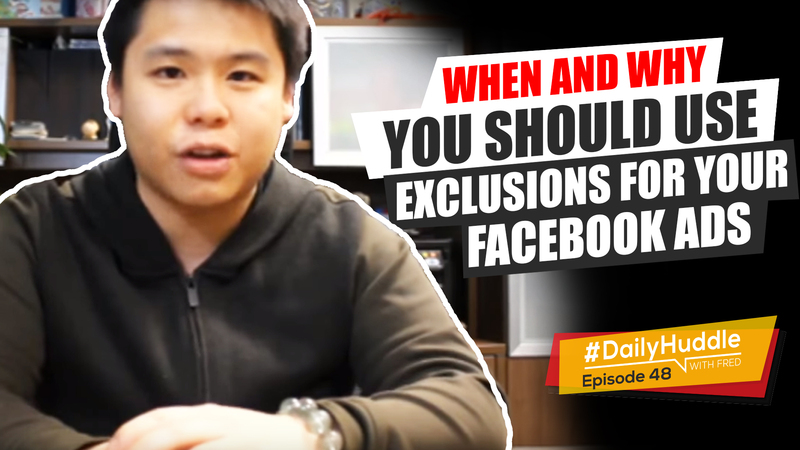 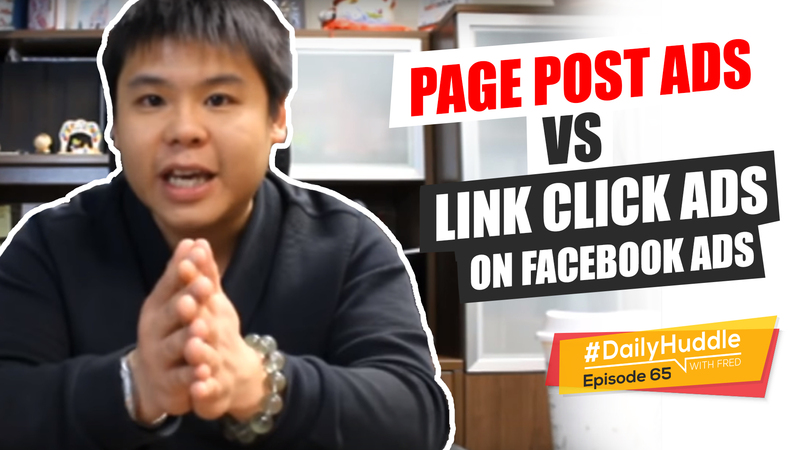 Ep 29 | Are FB Fan Pages Dead? 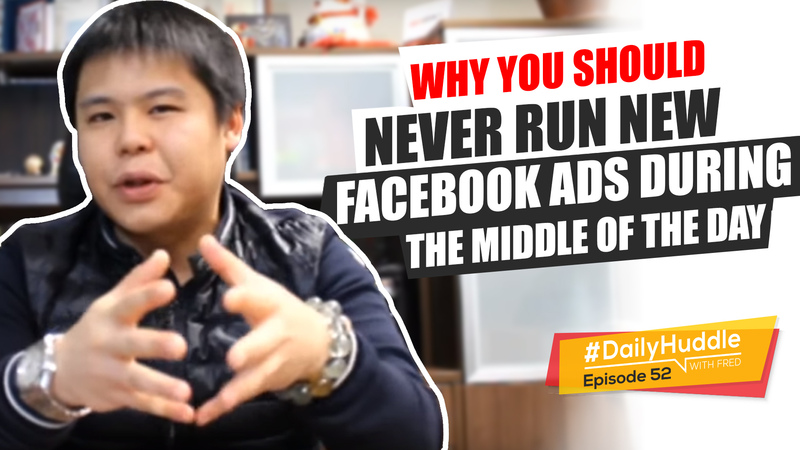 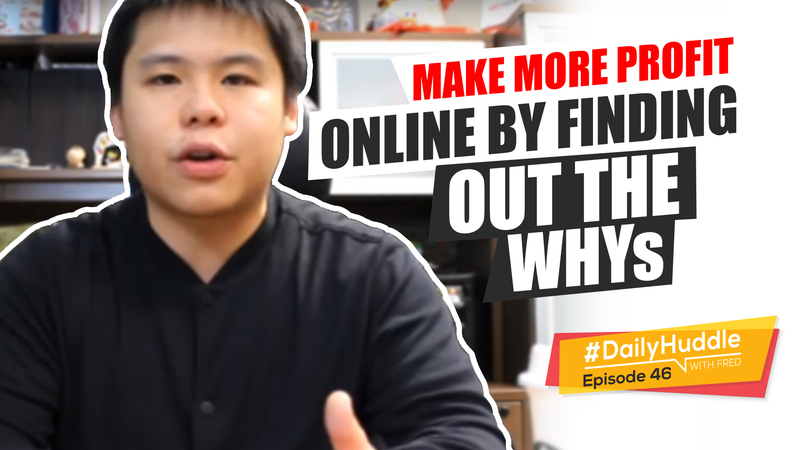 Ep 31 | How To Drive Traffic WITHOUT A Budget? 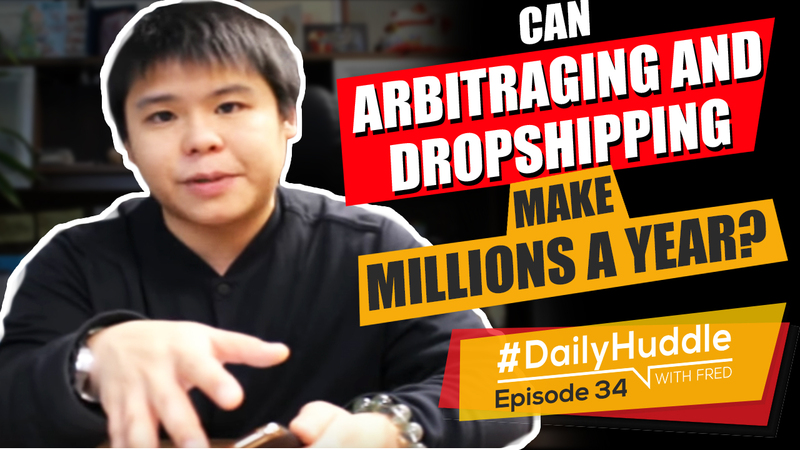 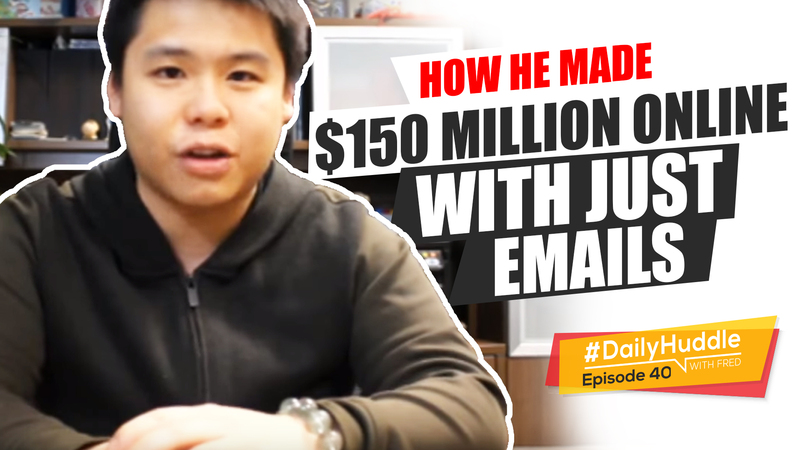 Ep 34 | Can Arbitraging And Dropshipping Make Millions A Year? 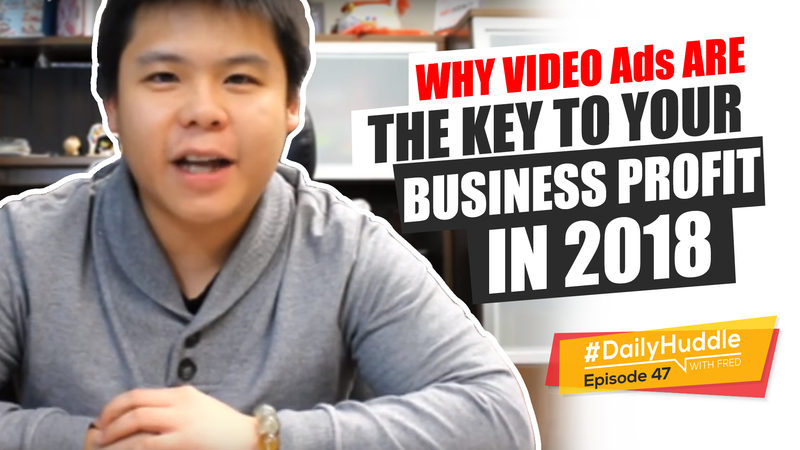 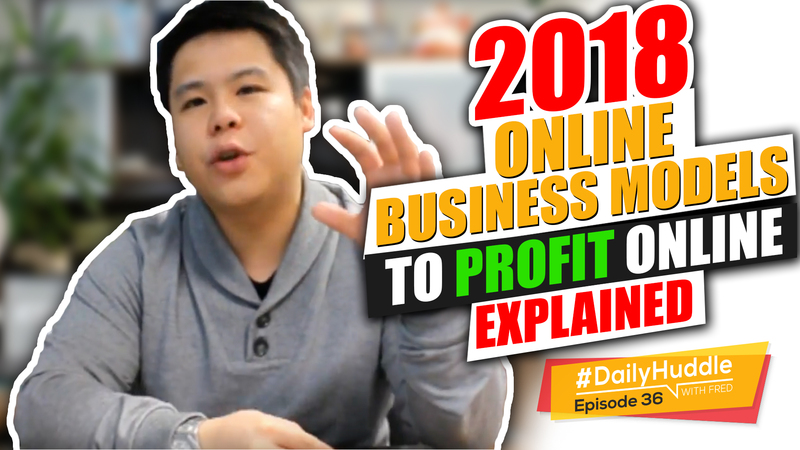 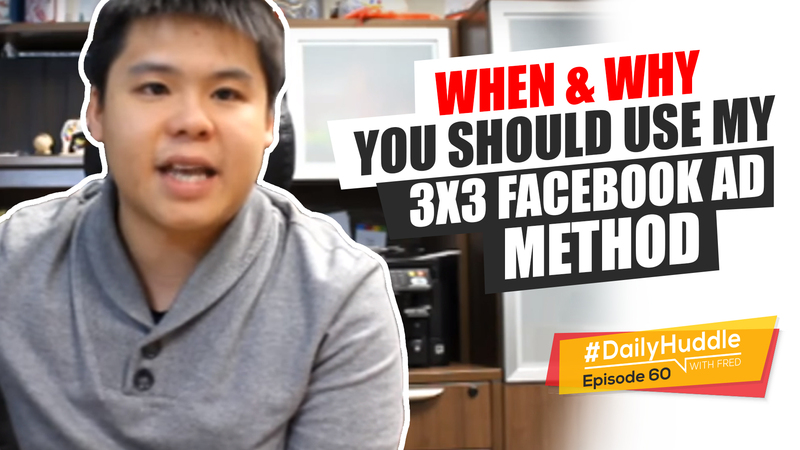 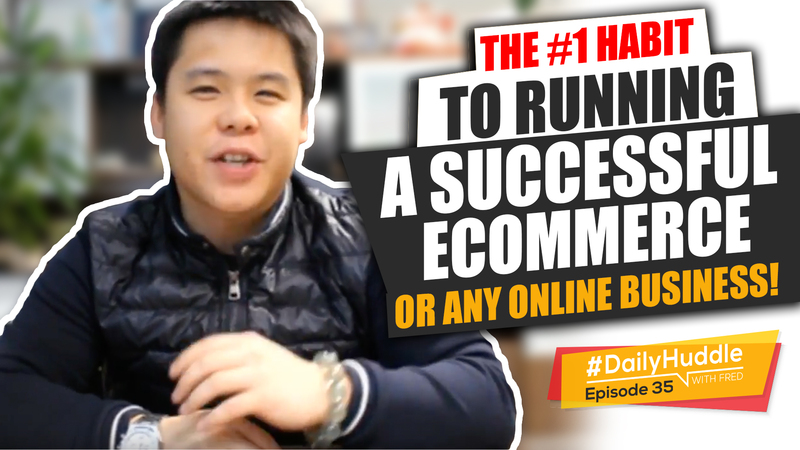 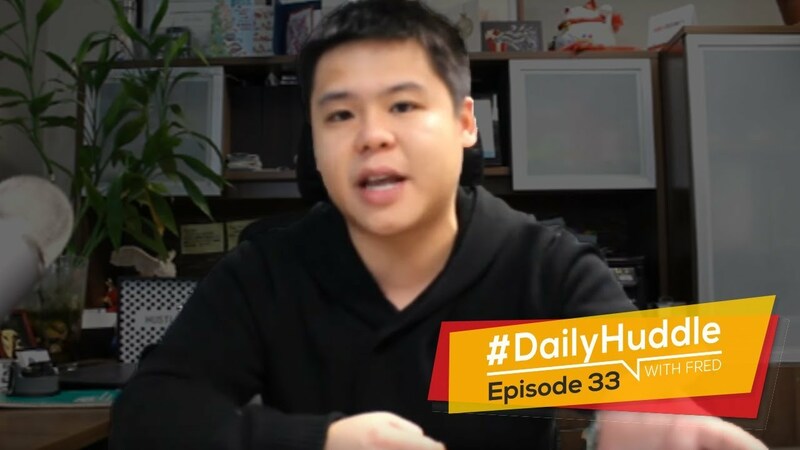 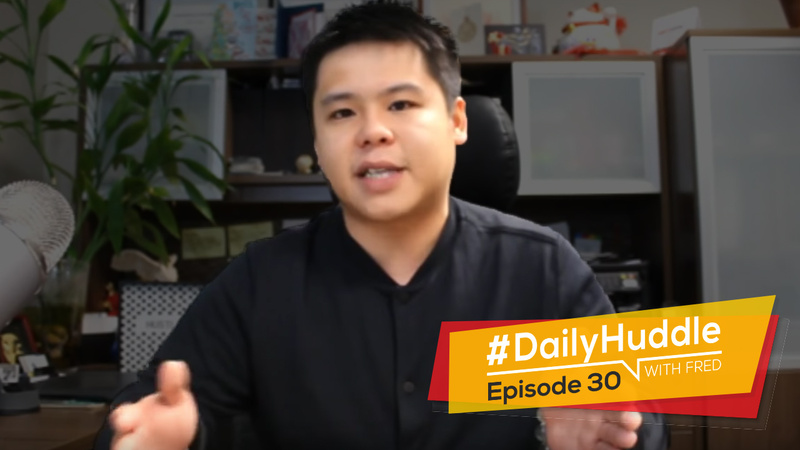 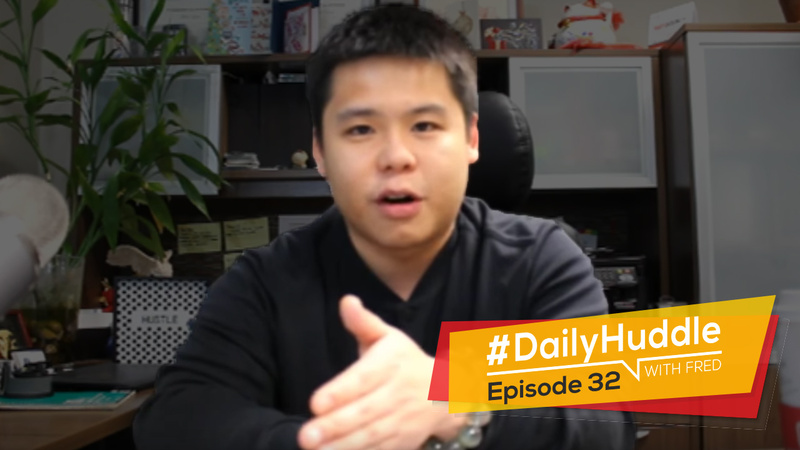 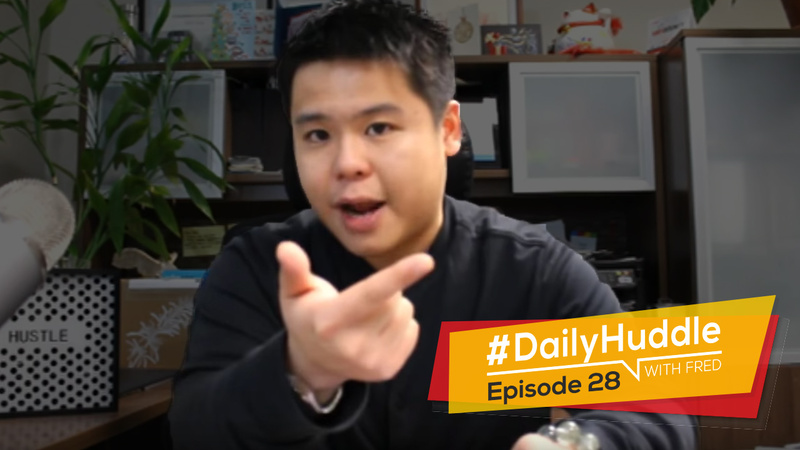 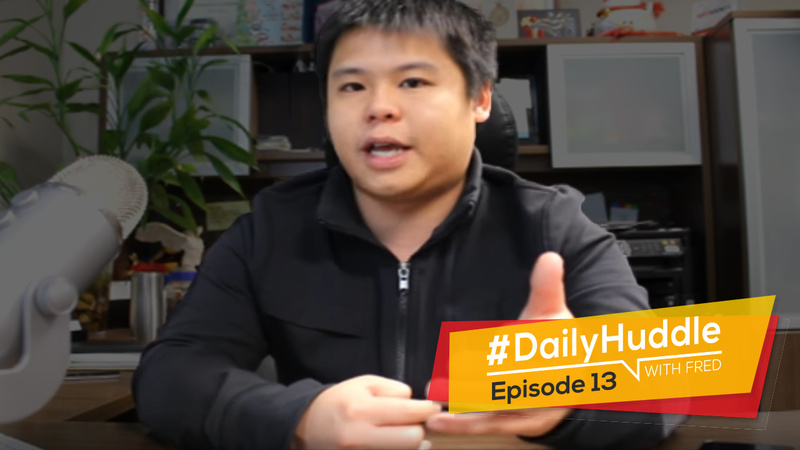 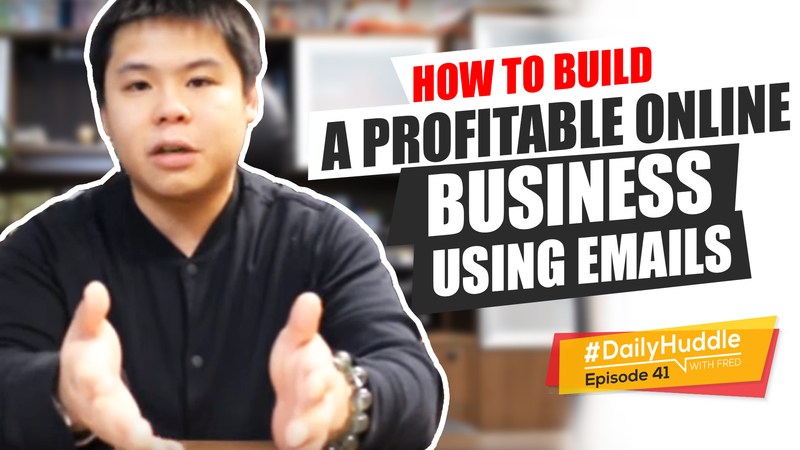 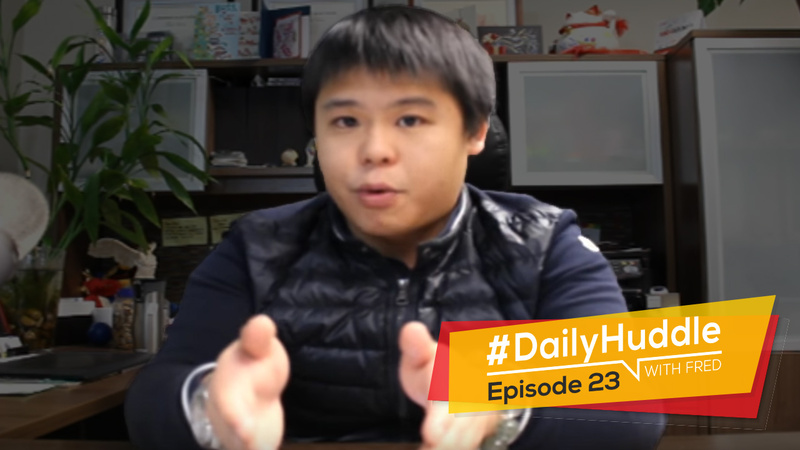 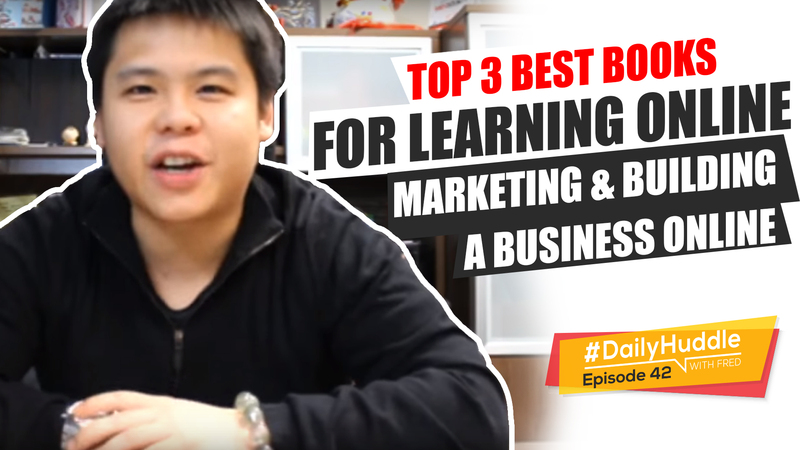 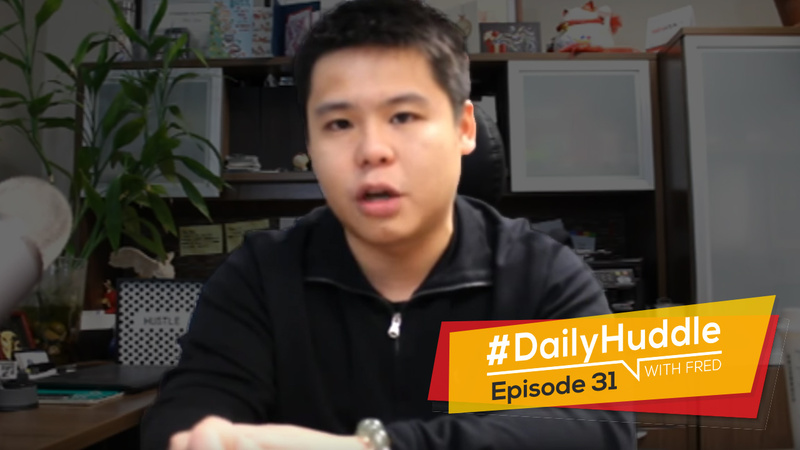 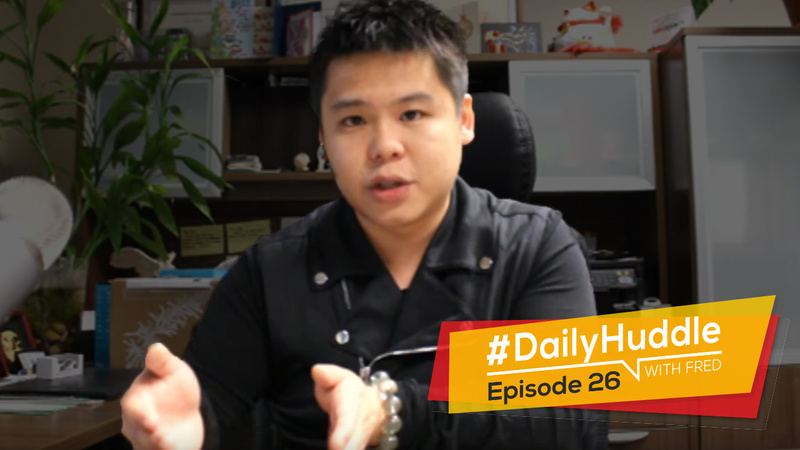 Ep 35 | The #1 Habit To Running A Successful eCommerce Or Any Online Business! 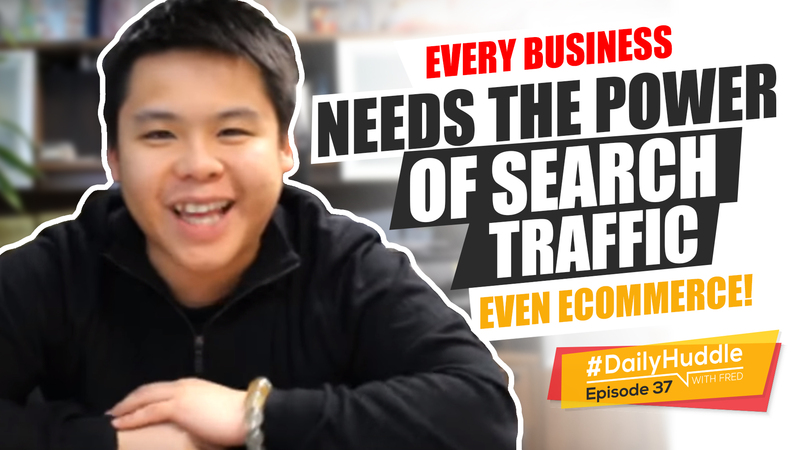 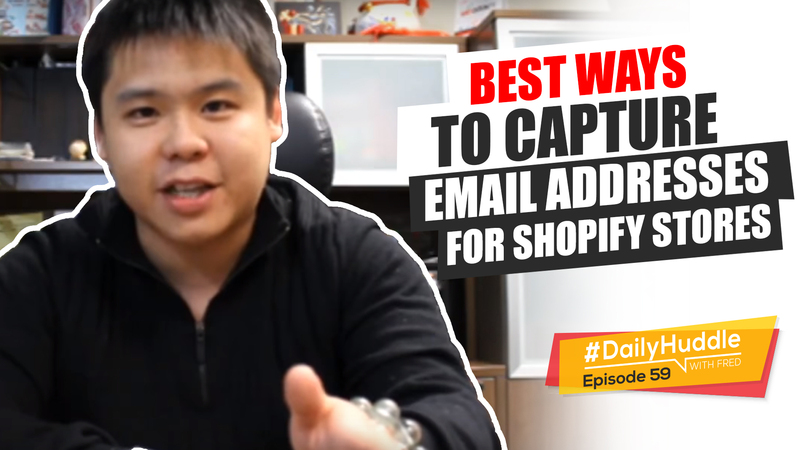 Ep 37 | EVERY Business Needs The Power Of Search Traffic - Even eCommerce! 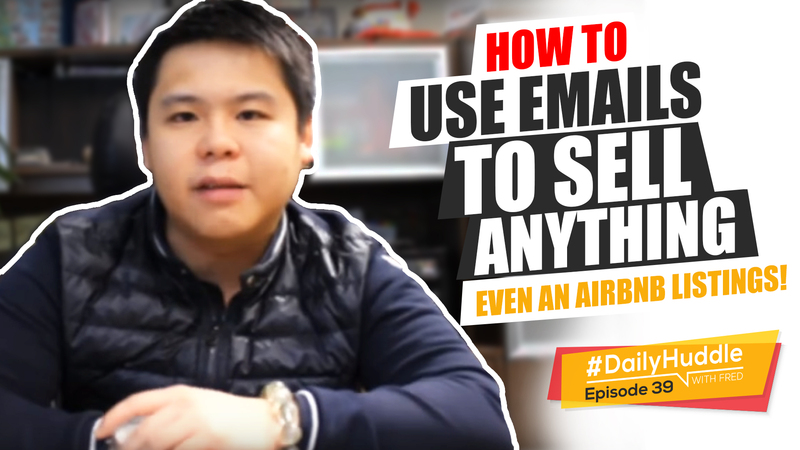 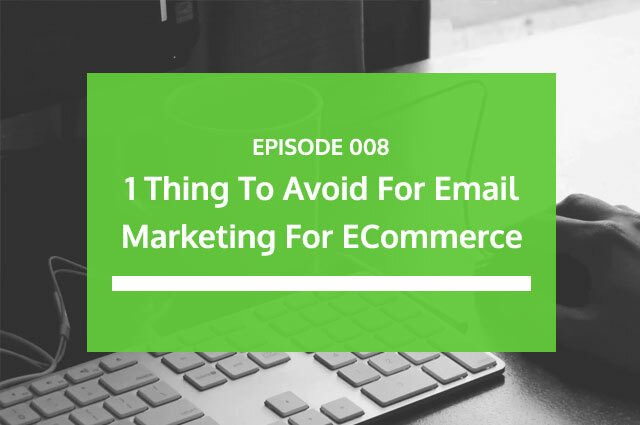 Ep 39 | How To Use EMAILS To Sell ANYTHING - Even An AirBnB Listings! 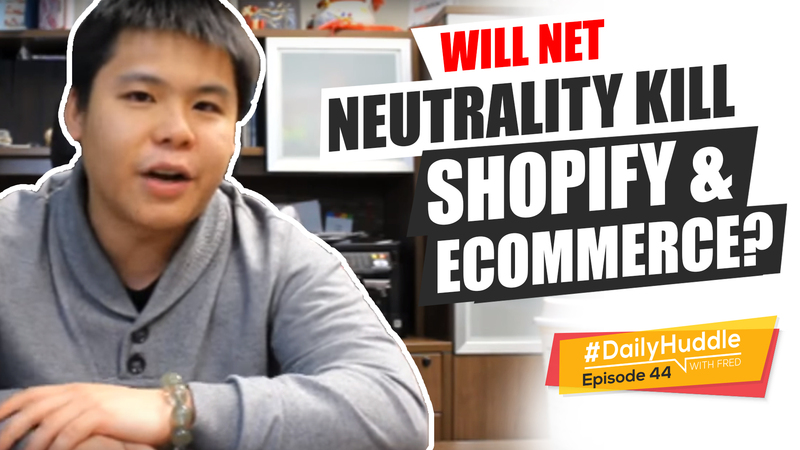 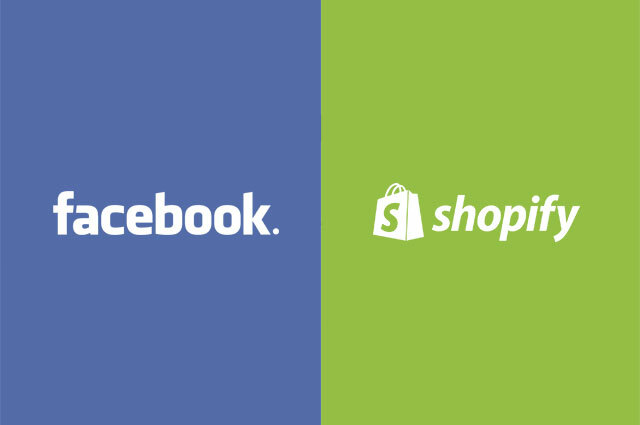 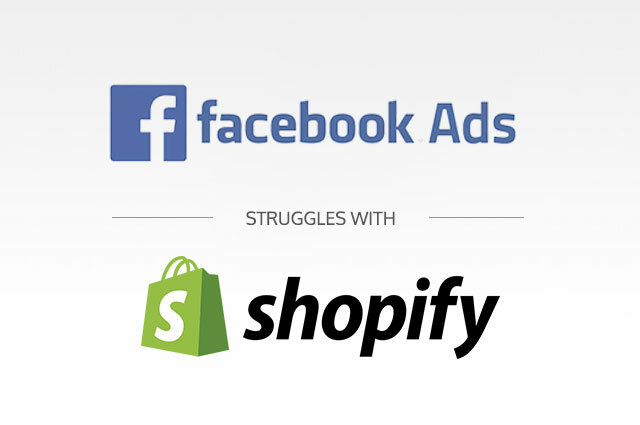 Ep 44 | Will Net Neutrality Kill Shopify & eCommerce?